Have you suffered as a consequence of an injury or illness that wasn’t your fault? We have personal injury experts waiting to help. Call Mark Reynolds Solicitors offices in Liverpool, Leigh, Runcorn or Warrington for a free initial consultation on 0800 002 9577. Alternatively, fill out a contact form on this page, or visit our contact page. If you have suffered a personal injury or contracted an illness, you may find that you’ve had to make drastic changes in your life. Accidents and injuries can occur almost anywhere such as at home, at work or on the road and according to the Royal Society for the Prevention of Accidents, around 1.2 million people suffer from diseases or injuries attributed to their workplace every year. Why Call Mark Reynolds’ Personal Injury Solicitors? We are proudly accredited by the Association of Personal Injury Lawyers, an organisation dedicated to changing the law through protecting and enhancing access to justice, and improving the types of services provided for victims of personal injury. As members of this organisation, Mark Reynolds Solicitors continue to drive the high-quality standards we achieve when dealing with personal injury claims through our highly experienced solicitors and lawyers. Here at Mark Reynolds Solicitors, our experienced Personal Injury Lawyers understand that compensation is only half of the story. The other half is the access to the appropriate medical care, support for you and your family, and rehabilitation to ensure that you are back to living the life you had before your injury. 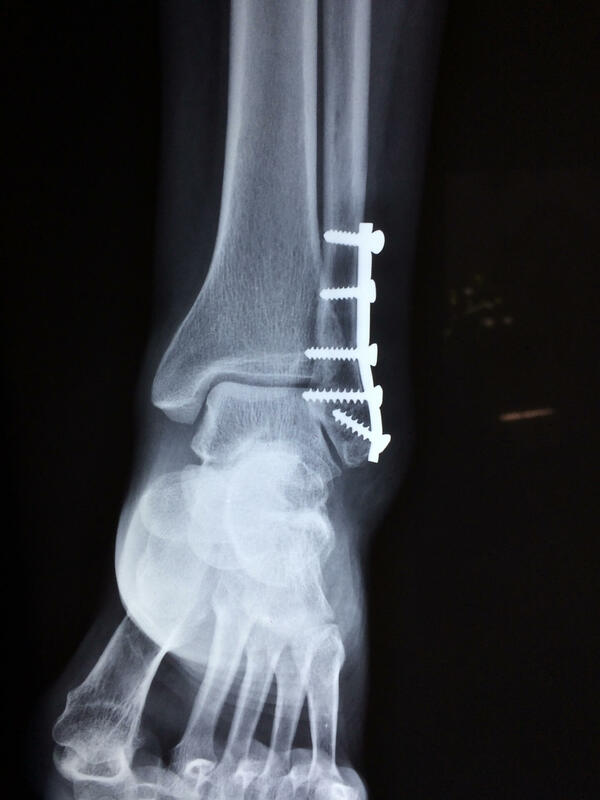 No matter how you were injured, you can rely on our expert team of no-win-no-fee lawyers here at Mark Reynolds Solicitors to fight for you and support you in order to achieve a positive outcome for you and your family. How Do Our Personal Injury Solicitors Process Your Claim? Mark Reynolds personal injury lawyers believe that when you have an accident, excellent and simple to understand legal advice is imperative, especially for those that want to pursue a compensation claim. This is why our lawyers and solicitors are hired based on experience and professionalism in the industry, we only work with the very best. Anyone who has suffered a personal injury either in work or outside of work as a result of someone else’s negligence can make a personal injury claim for compensation. In the case of fatal accidents, the deceased’s family or personal representatives can claim for compensation to be awarded to them. When Should I Make a Personal Injury Claim? For a personal injury claim there are various time limits within which you must begin taking legal action, the longer you leave it the less chance you may have of your claim being successful. These time limits depend on what type of injury you have sustained and the circumstances of how the injury happened. What is No-Win-No-Fee and How Does it Work? Mark Reynolds’ personal injury solicitors will take up your case on the agreement that if you are unsuccessful with your claim, you will not have to pay a penny towards the case costs. This agreement is largely popular with many of our clients and it means that you have access to gain compensation without worrying about paying large amounts in fees should you case be unsuccessful. Each accident compensation claim we deal with is handled on a no-win-no-fee basis, and if we take your personal injury case on, you will not have to pay us should the case not be resolved in your favour. For a free, no obligation chat about the concerns you have about a personal injury occurrence please contact one of our team at the Liverpool, Leigh, Runcorn or Warrington offices on 0800 002 9577, and ask to be put through to a personal injury specialist. Alternatively, complete our online enquiry form in the red box on the right or by clicking here to go through to our contact page.